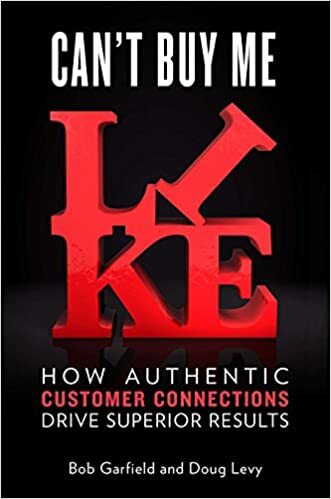 Today's brands face an apparent choice between two evils: continue betting on their increasingly ineffective advertising or put blind faith in the supposedly mystical power of social media, where "likes" stand in for transactions and a mass audience is maddeningly elusive. There has to be a better way . . . As Lennon and McCartney wrote a half century ago, money can't buy you love. But in today's world, where people have become desensiВ­tized-even disillusioned-by ad campaigns and marketing slogans, that maxim needs an update: Money can't even buy you like.